Don’t take sides, just tell them to sort it out! 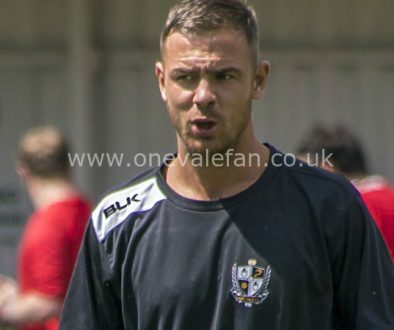 OVF editor Rob Fielding gives his view on the Sentinel versus Smurthwaite dispute as it drags on for another day. Sorry, that’s nonsense. 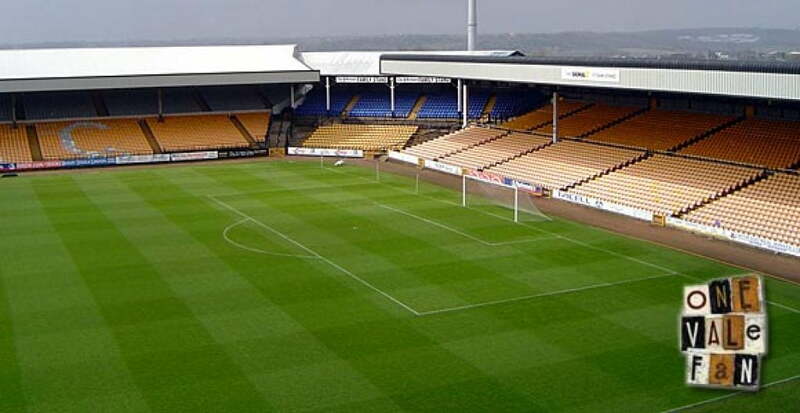 Support Norman if you agree with him but supporting Port Vale does not come with a requirement to back the owner come what may. How would we have got rid of the previous regimes if we’d done what was right for the owners and not the club? Oh course I hope we continue to have a long and successful time with Norman in charge but no-one should be criticism-free. Overall, I cannot blame the newspaper for simply telling its readers what has gone on. But I do think some of the editorial notably the “National Press back Port Vale’s local paper…” article, the blank space instead of a Tom Pope photo and the “#savebaggers” probably won’t have helped them when they are accused of somewhat milking the situation. Sorry conspiracy writers, but I don’t get it. This is simply a spat which hasn’t been resolved. I know conspiracy theories and the Internet go together like oatcakes and cheese but please see this for what it is: a disagreement where both sides haven’t agreed to back down. So, having said that, what is to be done? 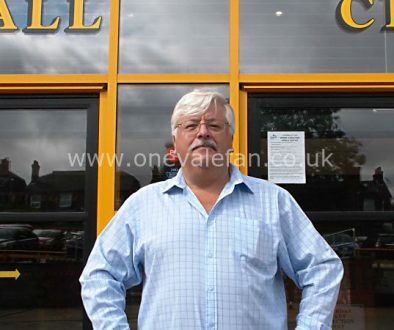 Well, according to the Sentinel who phoned me today, they have drafted a statement in accordance with the wishes of Norman Smurthwaite (who talked to the club yesterday). If they have then I applaud them for taking the initiative. According to the newspaper, the ball is in Norman’s court to respond. In my view, I feel it is imperative that he does. And quickly. This impasse does no-one any favours. It does not need to drag on. I don’t think it’s important who did what and when anymore. It’s more important that it is resolved rather than taking sides and appointing blame. 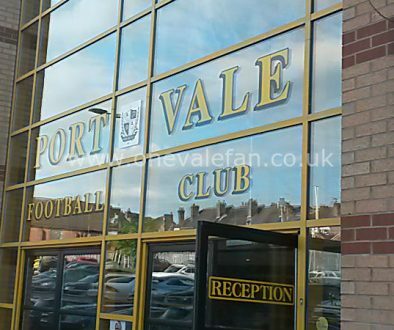 This needs to be sorted as soon as possible because otherwise it will do yet more damage to the reputation of Norman Smurthwaite, the Sentinel and with the greatest respect to both of them, most importantly of all, Port Vale FC.